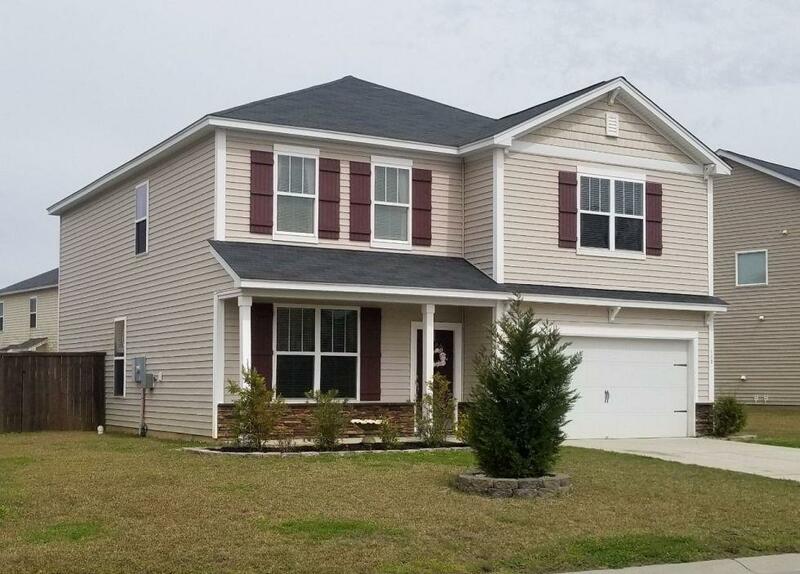 Remarks: This Washington Floor Plan Home Located In Felder Creek Is Perfect For Raising Your Growing Family And Entertaining Those Near And Dear To Your Heart. 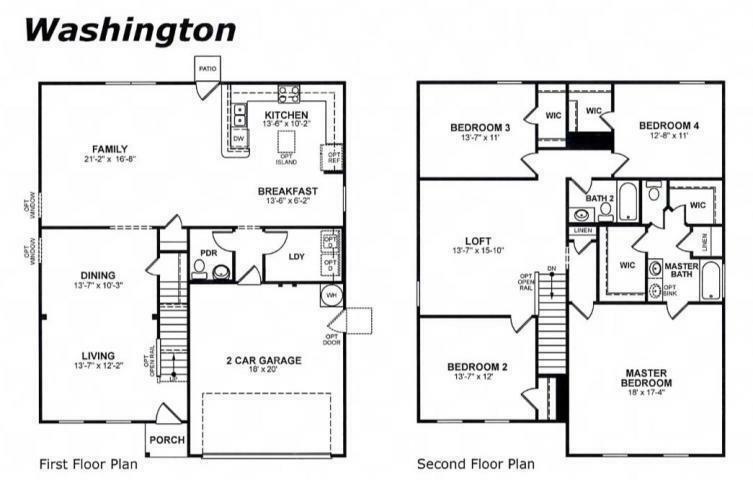 It Features An Open Floor Plan With Elegant Living And Dining Room Spaces Upon Entry. This Leads You To The Large Family Room Overlooking The Kitchen, Perfect For Preparing Meals And Entertaining Your Guests! The Kitchen Features Granite Counter Tops, Beautiful 42'' White Cabinets, And Stainless Steel Appliances. Laminate Wood Floors Flow Throughout The Entire 1st Floor And The Fenced In Backyard, Complete With A Paver Stone Patio And Gorgeous Pergola, Will Make Your Outdoor Events The Talk Of The Neighborhood! Great Schools Plus Access To Shopping And Dining Just Minutes Away Makes This Home Perfect For You!